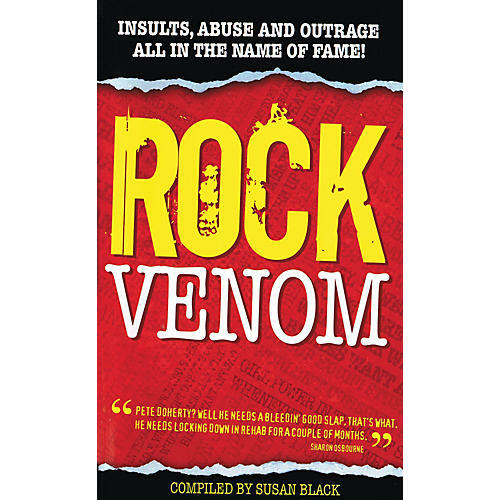 This book is a hilarious compendium of catty remarks passed between jealous rock stars over the years. Flip through these pages to read what Robert Smith of The Cure has to say about Bono or how Ted Nugent really feels about English women. As compiler Susan Black puts it, if one conclusion can be drawn from this motley collection of moans, groans, and verbal missiles, it surely is this: no matter how privileged, pampered, or pecunious a rock star, they will always find something (or someone) to complain about.